Frank L. Baum’s masterpiece, originally titled “The Wonderful Wizard of Oz,” has entertained children for more than 50 years. Help keep the magic alive and inspire a new generation of children with Wizard of Oz activities. Useful for birthday parties, movie theme parties and as reinforcement for lessons taught in a “Wizard of Oz” literature unit study, many Wizard of Oz activities are suitable for all school-aged children. 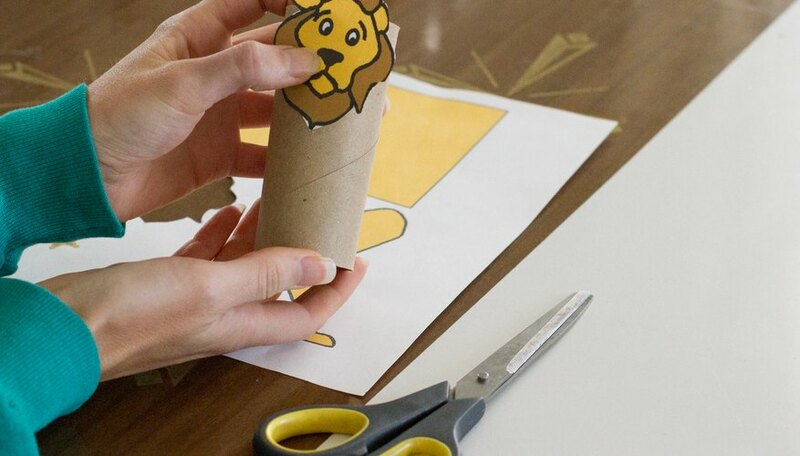 Use paper crafts to help children fine-tune their art skills while developing a sense of wonder. 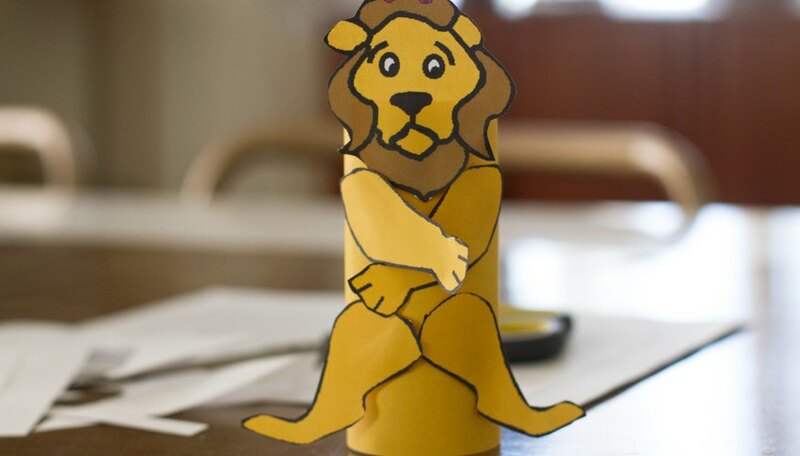 Though easy to make, toilet paper craft dolls can be elaborate recreations of favorite Wizard of Oz characters. Encourage children to make Scarecrow, Tin Man, Cowardly Lion and Dorothy Gale toilet paper dolls. Glue faces to empty toilet paper rolls and let the children use fabric, markers and yarn to accessorize their dolls. Unlike older children, younger participants may need your help to draw pieces of the characters’ wardrobes. Paper plates transform into Cowardly Lion masks or Wicked Witches of the West. Yarn for a lion’s beard is a no-brainer and brown construction paper makes perky ears. Use black construction paper for the witch’s hat and green paint for her skin. Older children may prefer to make door hangers. Provide a door hanger character template for the children and encourage them to paint or hot glue jewels to the door hangers. 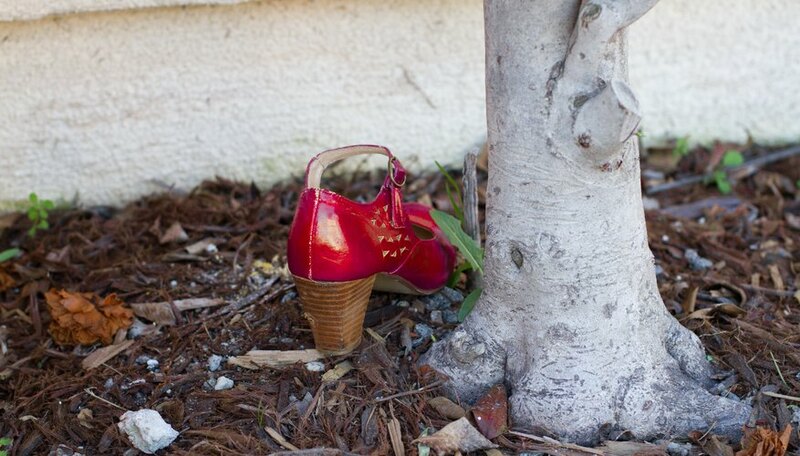 Get the kids outside with a Wizard of Oz-themed treasure hunt. Provide the children with a list of treasures, then turn them loose to look for such items as a heart, red slippers, straw or a witch’s hat. Create a yellow brick road hopscotch board that encourages a bit of energy release. Draw the board with yellow chalk and use a large plastic emerald-green gemstone for a throwing rock. For indoor fun, create a “20 Questions” game for each character, or lead the children in a “Barrel of Monkeys” game. Mix up a batch of salt dough or tear up strips of newsprint and make a flour and water papier-mâché glue to create special Wizard of Oz creations. Encourage the children to build the Emerald City. Help them attach plastic green gemstones into the wet salt dough, or hot glue them onto dried papier-mâché creations. Use cookie cutters to create themed ornaments. 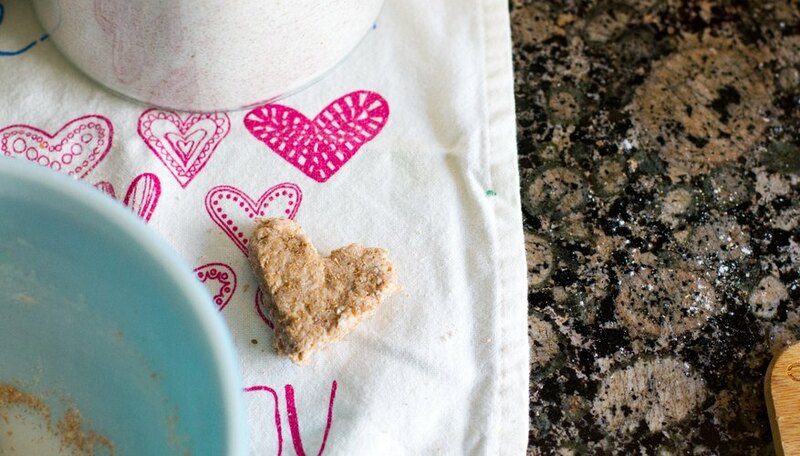 Help the children make Dorothy Gale’s ruby slippers with dough and red glitter, or create the Tin Man’s heart with a heart-shaped cookie cutter. Create word-search puzzles using words and phrases like "flying monkeys," "yellow brick road," "slippers," "witch" or "lollipop kids." Make a movie-themed crossword puzzle -- as easy or as hard as you'd like. Use clues and have the children provide the answers in the puzzle blanks. 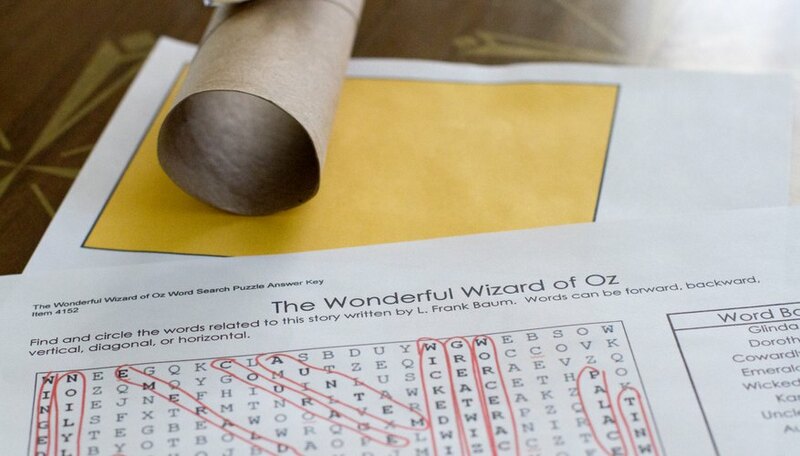 Download a puzzle template to make one-of-a-kind Wizard of Oz puzzles. Cut pictures from the film into puzzle pieces and have a contest to see who can complete the puzzle first.